9K White Opal Gold Ring-1576GZ | Rocks & Co. 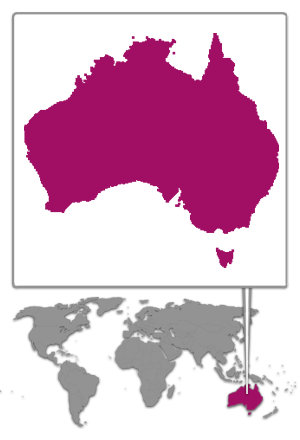 The fifth continent of the world is known as a major supplier of opals. These coveted national treasures can be found in Queensland, New South Wales and South Australia. 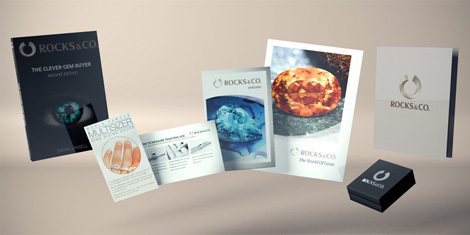 Other valuable gems including Sapphire, Prehnite, South Sea Pearl and different types of Jaspers etc. also come from "Down Under". An Opal from Australia, in a white or light colour that displays a rainbow-like Schiller (opalescence), it is therefore sometimes referred to as "Bright Opal". It can be found in Coober Pedy, Mintabie, Andamooka and New South Wales.